Buckingham Town Council is the local Council for the town of Buckingham in the County of Buckinghamshire. The Town Council provides a wide range of services and facilities including the cemetery, parks and green spaces, allotments and many others. 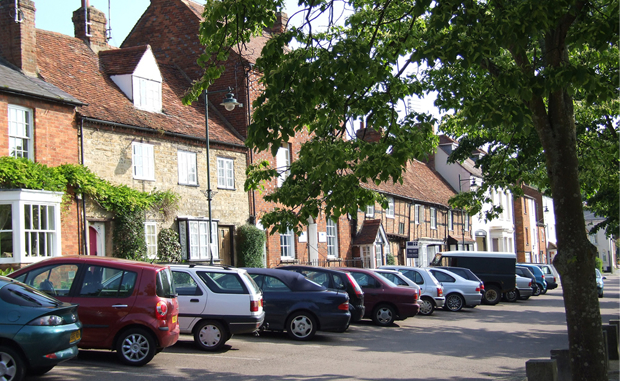 There are many old styles of housing in the streets off the town centre.